Nike turned 50 this year. To celebrate, UK gym My Fitness Boutique has created this infographic to celebrate its five decades in business. We’ve picked out some of the more interesting factlets from the infographic and a few snippets from around the web many people may never have known about the world’s most famous sports brand. 1. 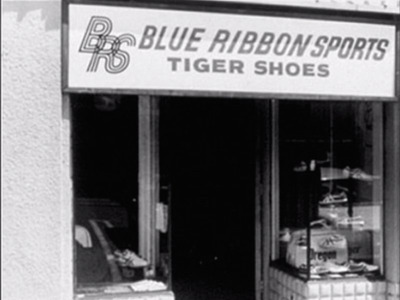 Nike was originally named Blue Ribbon Sports and was founded in 1964 and initially operated as a distributor for Japanese shoe maker Onitsuka Tiger (now known as ASICS). 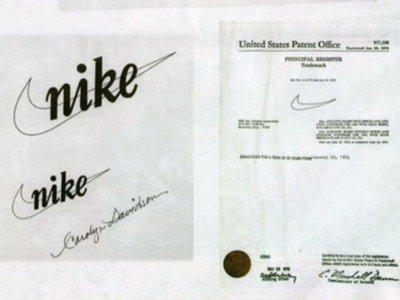 It officially become Nike Inc. in 1971. 2. The company was founded with just $US1,200 in the bank. 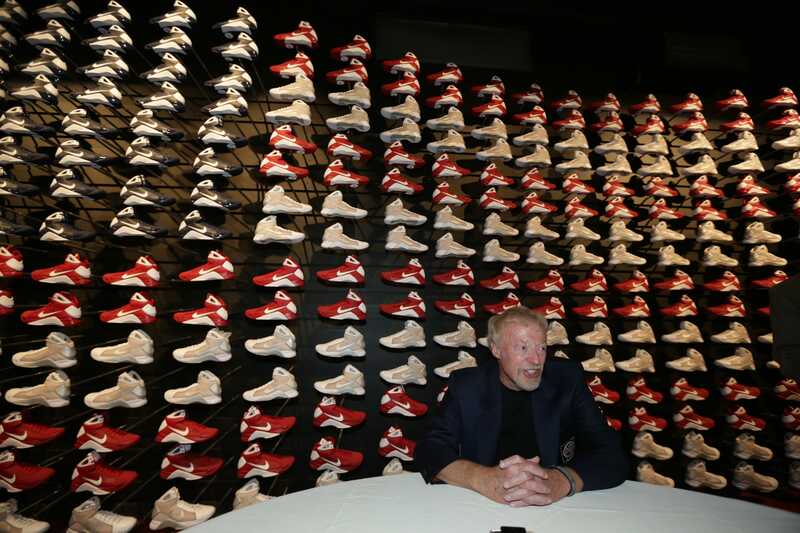 It was created by Bill Bowerman — a track and field coach — and Phil Knight, a middle distance runner from Portland who was enrolled in the University of Oregon. 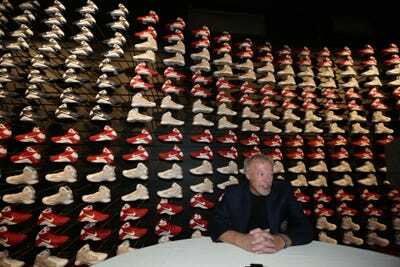 Nike co-founder and chairman Phil Knight. 3. Knight had originally wanted to call the company “Dimension 6.” The Nike name comes from the Greek goddess of victory, and it’s pronounced “ny’-kee.” Nike’s first employee, Jeff Johnson, came up with the name. 4. The first Nike shoes were made inside a waffle iron. 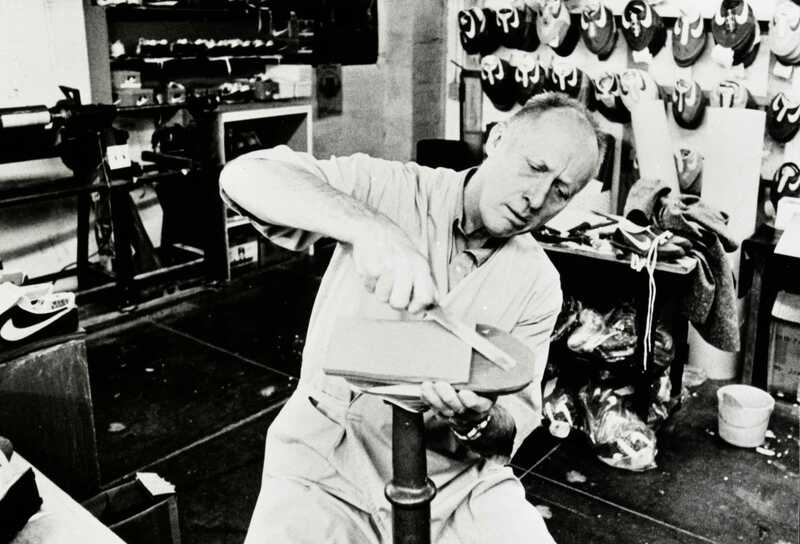 Bowerman’s first eureka moment for footwear innovation came in 1971 when he and his wife were making waffles for breakfast: it sparked an idea for a grooved pattern on the sole of trainers to help athletes grip running tracks. It spawned the “Nike Waffle Trainer,” which was patented in 1974 (at the expense of his wife Barbara’s waffle iron), Nike explains on its press site. Nike co-founder Bill Bowerman, inventing. 5. The Nike “swoosh” was designed by Portland State University student Carolyn Davidson, for just $US35 (just over $US200 in today’s currency). At a later stage she was given stock which is now worth over $US640,000. 6. 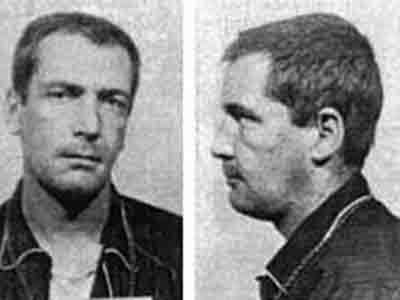 The slogan “Just Do It” was inspired by serial killer Gary Gilmore who said “Let’s do it” just before he was executed by a firing squad in 1977. The revelation was made in 2009 documentary about advertising called “Art & Copy”. 7. The first “Just Do It” campaign launched in 1988. The ad featured Walt Stack, a then-80-year-old running icon lumbering across the Golden Great Bridge. 8. 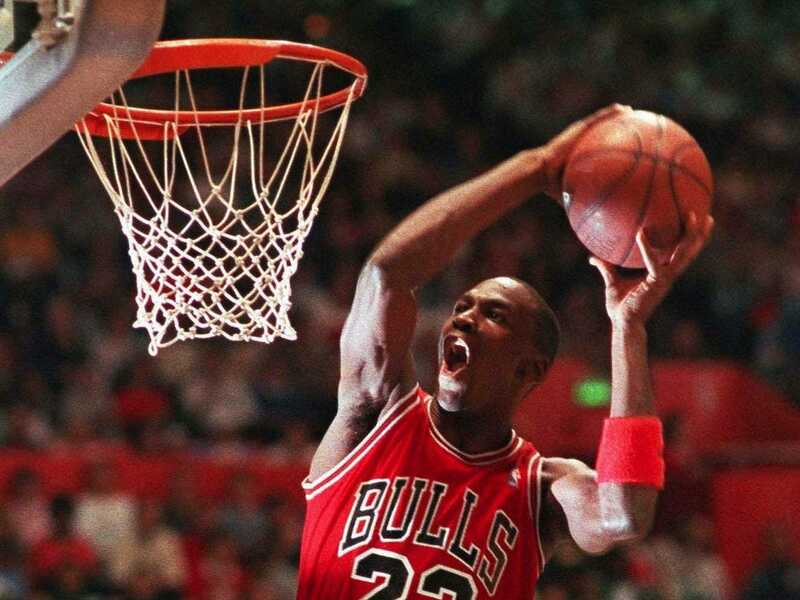 Despite the fact that he hasn’t played professionally since 2003, Michael Jordan still reportedly earns $US60 million annually in royalties from Nike each year, according to Forbes. That makes him the athlete with — by far — the biggest Nike endorsement deal. 9. 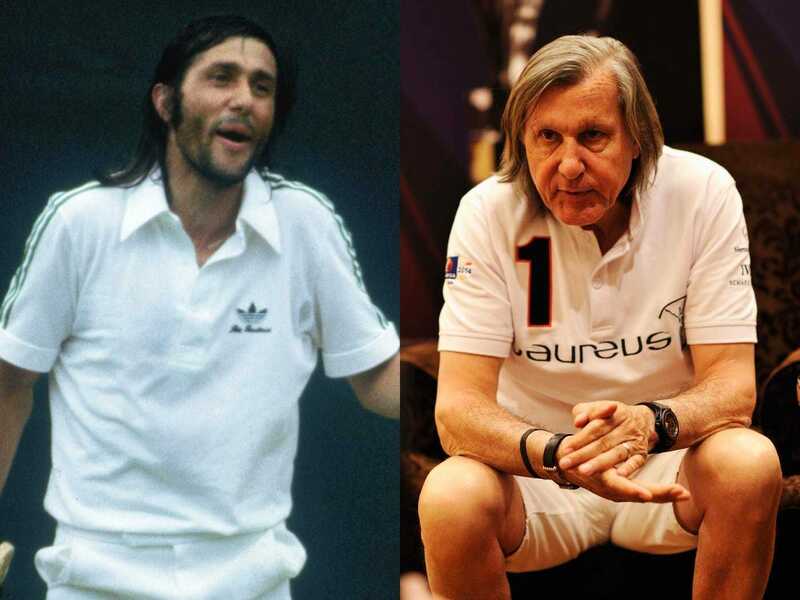 Romanian tennis professional Ilie Nastase, “the Bucharest Buffoon,” was the first athlete to sign an endorsement contract with Nike, in 1972. Nastase was a gifted tennis player but also became infamous for his erratic temperament and was lumped with several fines, suspensions and disqualifications throughout his career. 10. Nike’s 1987 ad for the Air Max shoes was soundtracked by The Beatles’ “Revolution” — the first time a Beatles song had ever been used in a TV commercial, according to the Career in Sports book. 11. The World’s largest Nike store is not in its US homeland but on London’s Oxford Street. It cost £10.5m to build the store, which spans across three levels and roughly 42,000 ft. 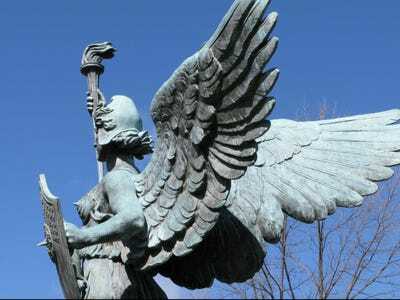 It was constructed around the theme of a town square.